 Does anyone shoot this old caliber? Just purchased a new Winchester 94 in 25-35. I am also thinking of purchasing a 94 in 38-55 or 32 Winchester special. Was thinking about shooting some factory ammo first before buying any reloading dies. I love the 25/35! Shoot it up! I had one built in 1900....I shot the hell out of it! Waiting for my ammo to arrive. Purchased Winchester 117gr SP, Hornady 100gr FTX, and Sellier & Bellot 117gr SP. What do you reload?  Does anyone reload the Hornady FTX bullets in lever action firearms? Tell me. The lever action bug bit me. 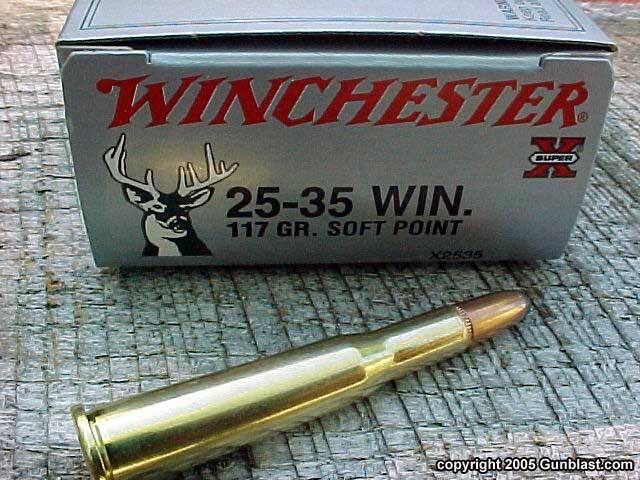 I may have to purchase the 32 Winchester special, 38-55 or 45-70. I load 45-70, 30-30, .45 colt, .44 mag. And .357 mag. The ftx bullets are great. On my 45-70 it raised my poi by 8 inches at 100 yards. 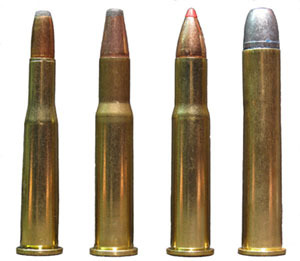 On straight walled cases hornady suggests trimming the cases shorter so the round will function. In my 45/70 marlin i have to. In the .357 marlin i have not needed too. But in the henrys 357,44, and 45 i had to trim the cases to get them to function. 30-30 was fine. Changed the poi quite a bit, but its a henry thats not scoped so precision shooting is a bit harder so i didnt really measure. But i do like those bullets. Looks like a great deer cartridge. I came really close to buying a take down 38-55 a few years back and really regret passing it up. Last night I had to recover a gun from a patient in the ER and he had two 38-56 cartridges with him super rare ammo, said he still has his grandfathers 38-56. The 38-55 is a lot more common. I've loaded a lot of 45-70 and really enjoy that caliber. Henry has started chambering some single shot rifles in 45-70, 44 mag, .357 mag etc. 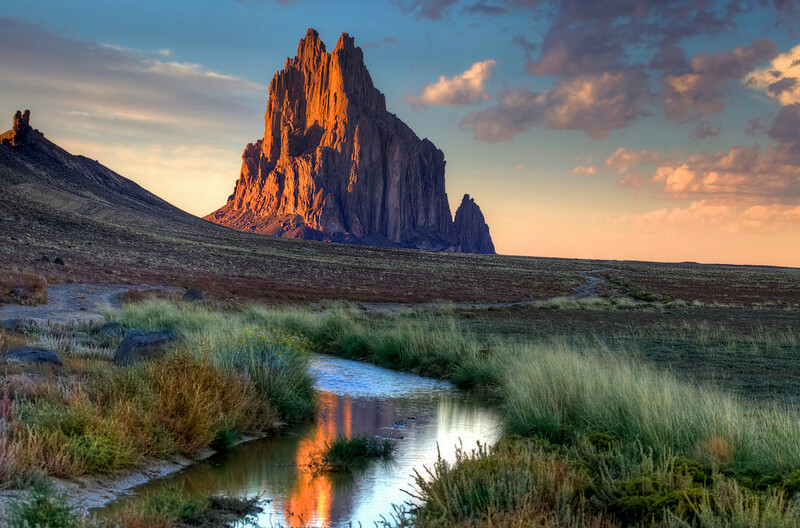 I can hear one calling my name.  Looking at the Marlin 1895 Big Bore and Henry in 45-70. Also, thinking of the Winchester 94 in 38-55. There was ( perhaps still is...) a 1949 Winchester Model 94 down in the pawn shop for the unbelievable price tag of $1250!!  Just returned from my FFL dealer with my new Winchester 94 in 25-35. Looks nice! We will see how it shoots this weekend. Supertool73, do you use your lever actions for hunting, target practice or both? Do you use iron sights or scope?